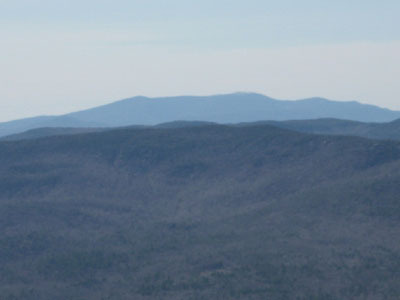 Part of the Squam Mountains Range, Mt. Morgan is located west of Mt. Percival. 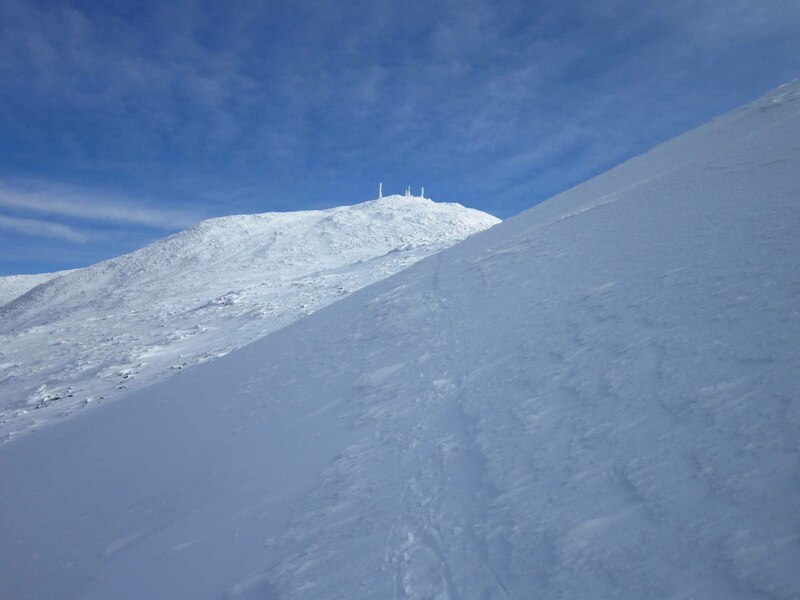 The summit area features multiple view points, including outstanding ledge views of the Lakes Region.